Published to accompany the 1989 Warhol exhibition at the Museum of Modern Art, this retrospective is the first serious comprehensive publication of Warhol's art, including many previously unpublished works. 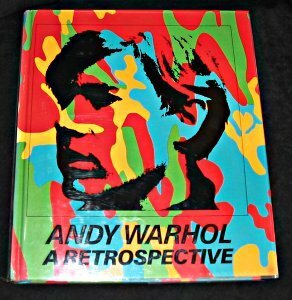 The texts examine various aspects of Warhol's work, including his sources and methods. The book also includes an extensive chronology, unpublished documentary material, and a compilation of the artist's statements and writings.